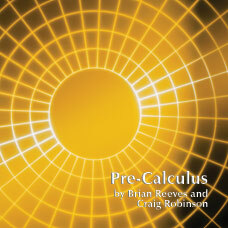 Bring an engaging and effective approach to your Pre-Calculus course. 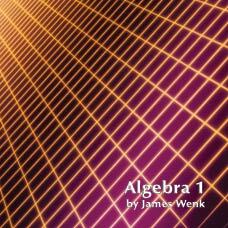 Prepare students for Calculus by using technology and cooperative learning strategies to introduce mathematical concepts and apply real-world situations. Standard topics come alive as students verify problem solutions graphically, numerically, as well as by algebraic methods. 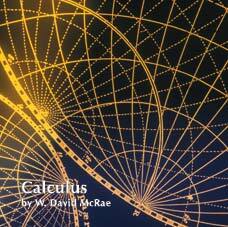 Pre-Calculus is a comprehensive course including 1) a teacher’s guide with a course overview, an easy-to-use pacing guide, suggestions for cooperative learning strategies, and unit-by-unit lesson guides with commentary; 2) daily class notes as fully animated PowerPoint slides; 3) student workbook coordinated to the daily lesson plan with room for note-taking and journaling; 4) assessment system including quizzes and unit tests in both Word and ExamView format, solutions and application projects with solutions. Bring an engaging and effective approach to your Pre-Calculus course. Prepare students for Calculus by using technology and cooperative learning strategies to introduce mathematical concepts and apply real-world situations. Standard topics come alive as students verify problem solutions graphically, numerically, as well as by algebraic methods. 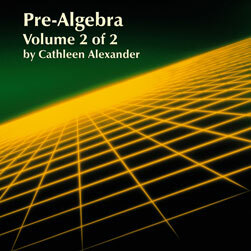 Pre-Calculus is a comprehensive course including 1) a teacher’s guide with a course overview, an easy-to-use pacing guide, suggestions for cooperative learning strategies, and unit-by-unit lesson guides with commentary; 2) daily class notes for overhead masters and as fully animated PowerPoint slides; 3) student workbook coordinated to the daily lesson plan with room for note-taking and journaling; 4) assessment system including quizzes and unit tests in both Word and ExamView format, solutions and application projects with solutions. 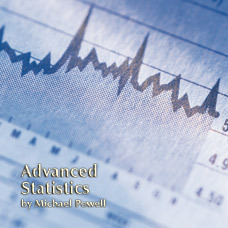 597/ISBN: 978-1-59657-756-5, 597/ 978-1-931680-25-7, Class Set download files: 978-1-59657-757-2, 281/ISBN: 978-1-59657-547-9, 281/ISBN: 978-1-931680-24-0, No page count.No ISBN number. Use product code.